Keone and Mari Madrid are known for their talents as choreographers and dancers, but their latest project took even this dynamic duo out of their comfort zone. Their latest project is a book, but it isn’t a book you read. Well, not exactly. 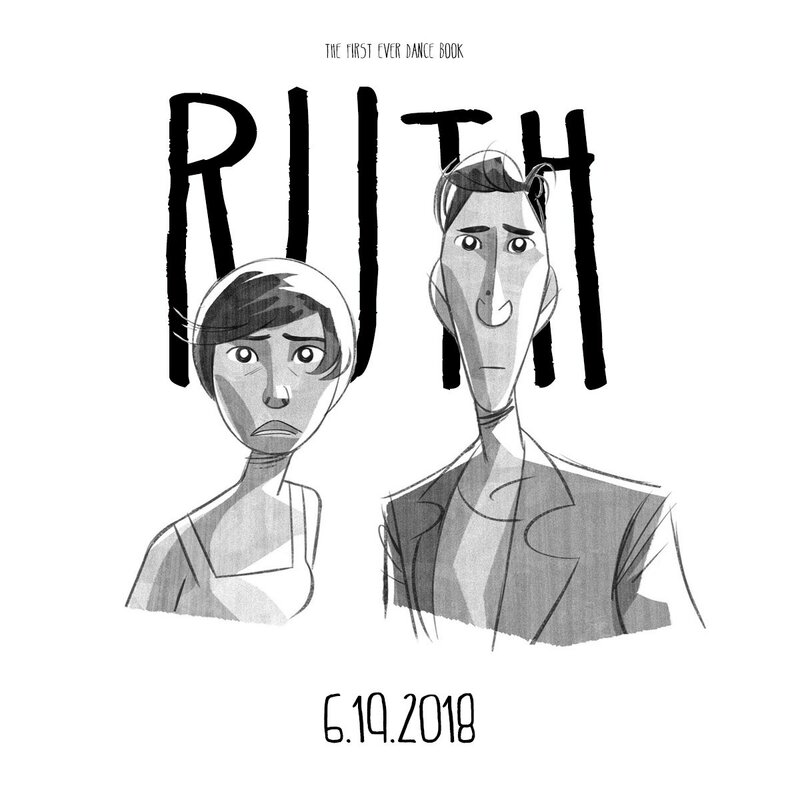 Ruth: The First Ever Dance Book is a multimedia ebook experience that, over the course of nine chapters, features a written narrative, illustrations, original music, and nearly a half hour of film and dance. This isn’t your average Kindle read. Ruth follows the journey of Ruth through dance choreographed by Keone and narrative written my Mari. Brought together in an ebook format, it is hard to imagine reading and experiencing this work of art without finding yourself completely immersed in Ruth’s world and the alternate universe she visits. Even more incredible is the diversity present in the book. The dance videos in Ruth were filmed in five different countries with over 200 dancers from around the world. Keone and Mari were clearly dedicated to presenting a dance community in their book that is as connected, diverse, and breath-taking as the one that exists in the real world. After teasing the book for months while sharing details with nearly 1,000 backers on the book’s Kickstarter, Ruth: The First Ever Dance Book is finally here for us all to enjoy. Now available on iBooks and Google Play, audiobook, audi/visuals, bonus content, and app editions are on their way, so Ruth’s journey has only just begun. Grab your headphones, and find a quiet place because you won’t be able to look away, and afterward, all you will want to do is dance.